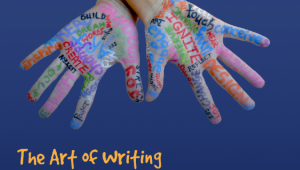 Shoe Town Art Center invites all interested in creative writing to attend this fall series. 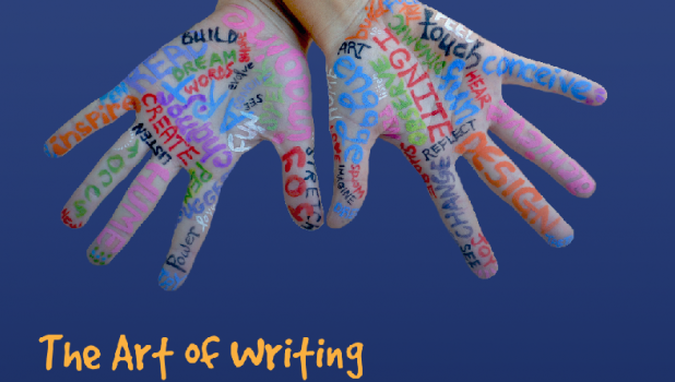 Immerse yourself in writing during this six week session. We will bring to life your imagination through many styles of writing, from haiku poems to comic strips. You will be working and having fun alongside supportive peers in a stimulating environment. Together the group will compile a Shoe Town Zine at the end of the session- written, illustrated, and published by the students.